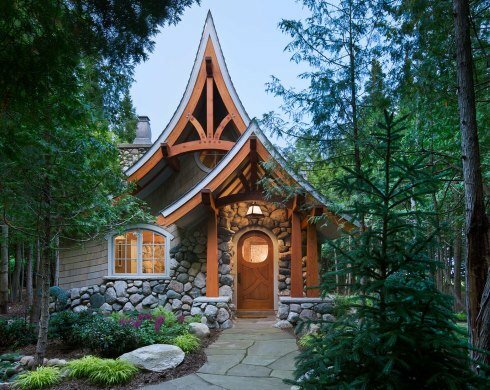 Looking for Cabin Designs that Truly STAND OUT? The cabin designs featured on our site are bound to stimulate your creative juices and open your mind to a realm of endless possibilities. Discover inspiring ideas for creating a special place of your own . . . . .
. . . . . a place to go when you want to get away from it all. A place to rejuvenate mind, body and spirit. 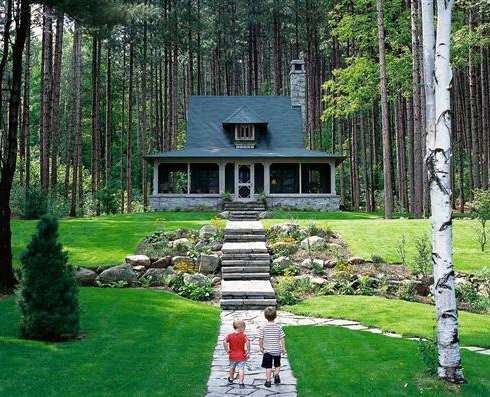 A place to build memories that will last a lifetime! 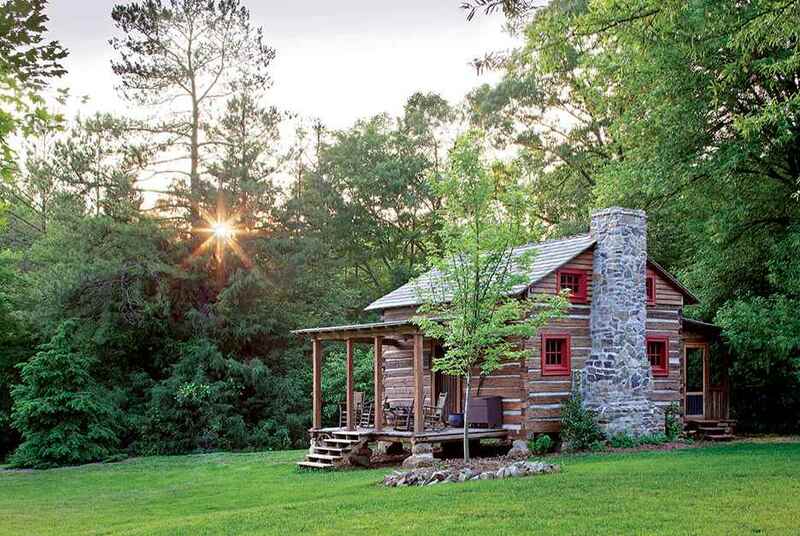 Perhaps you've always dreamed of a romantic hideaway in the woods . . . . .
. . . or a rustic mountain retreat. 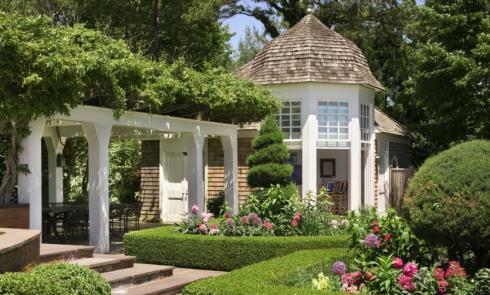 A tiny shingled cottage in a sculpted boxwood garden . . . . .
. . . or a cozy country cabin in a natural woodland setting. 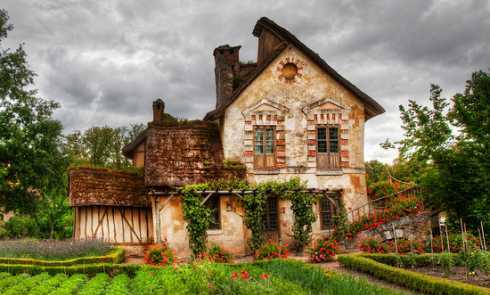 A storybook cottage in the English countryside . . . . .
. . . or an enchanting fairy tale retreat in a French hamlet. A place where you can hang out and kick back on a bright summer morning . . . . .
. . . or huddle around a crackling fire on a crisp autumn afternoon. Whether you prefer a traditional or non-traditional look, you will discover an amazing array of exciting designs and imaginative ideas to inspire you. 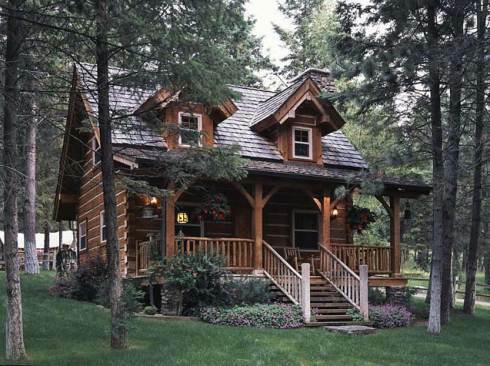 Cabin plans in a wide range of styles and sizes to satisfy nearly every taste and budget. 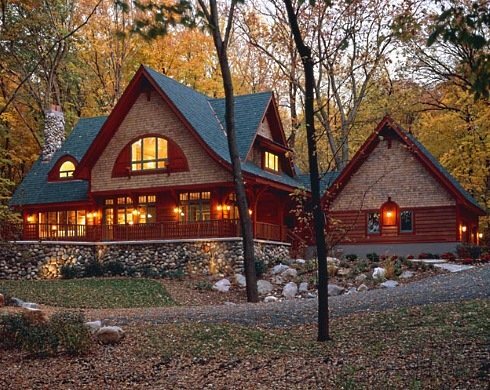 If you love and appreciate fine architectural detailing, quality craftsmanship, and uncompromising attention to detail, you will love the cabin designs and plans featured on our site . . . . . . . 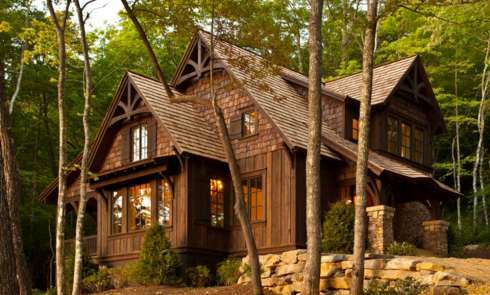 Whether a modest cabin plan of just a few hundred square feet . 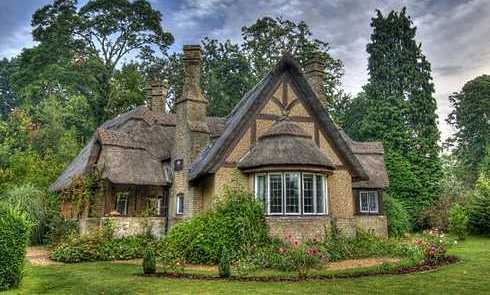 . . . . or a rambling mountain lodge . . . . . . . perfection is in the details. In the way each stone is carefully placed. In the way each log and timber is meticulously crafted and assembled. 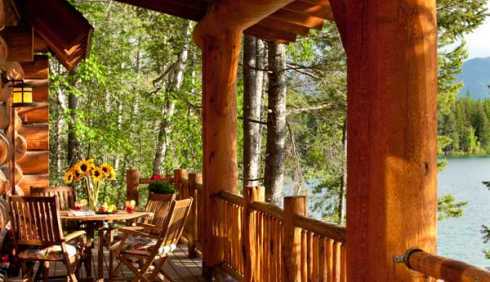 You will discover unique designs and creative ideas to help you personalize your cabin or cottage. To infuse it with your unique style and personality. To put your personal stamp on it. To make it truly your own! As you explore the vast array of designs on our site, you are bound to find a style and a floor plan that is right for you. A special look that "speaks" to you. And an exciting variety of options to help you turn your dream into reality! 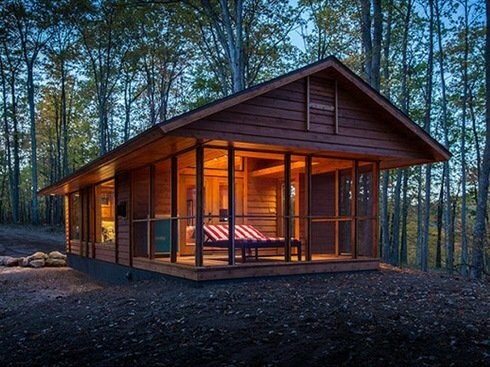 Please subscribe to our Cabin Designs Blog. By subscribing to the RSS feed (see the right column, below), you keep up-to-date with all the new Standout-Cabin-Designs.com pages as they go up, as well as all current page updates and special postings.